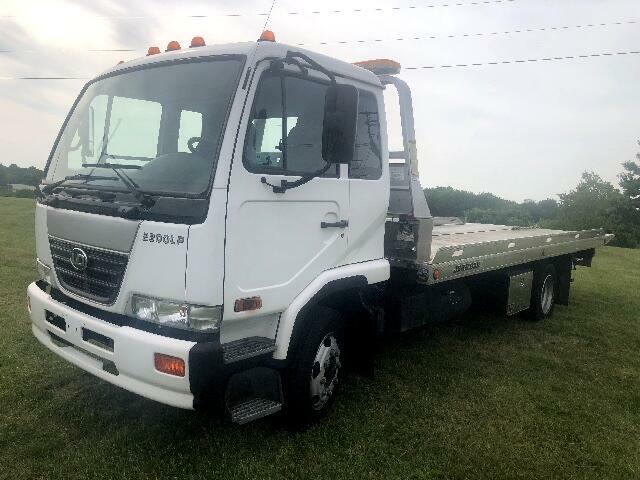 Like new Nissian UD 2300 diesel roll back. Only 36000mi with brand new tires. Runs and drives great. 21ft aluminum bed and everything works like it should. Visit Elam Auto Sales online at www.elammotors.com to see more pictures of this vehicle or call us at 859-987-1711 today to schedule your test drive. Message: Thought you might be interested in this 2010 Nissan UD2300.